In 1966, a young master tiler started a new venture. Laying his roots in the German town of Saerbeck, Werner Schlüter set up the company now known as Schlüter-Systems. Two years later, he relocated to Iserlohn, where the world-renowned tiling systems manufacturer is still based to this day. Werner Schlüter’s first invention solved an issue of its time. Against the backdrop of the 1970s energy crisis, he was working on a tile installation in a bathroom. In searching for a neat way to finish and protect the decorative Florentine tile, Schlüter hit upon the idea of Schlüter-SCHIENE – a metal finishing profile. The energy crisis had forced tile companies to look at ways to reduce costs. A major breakthrough came in the industrial switch from double-firing to rapid single-firing of tiles. This yielded huge savings in manpower and cycle time, but it also presented a problem: it was very difficult to produce tile trim pieces for corners and edges using this technique. In addition, changes in fixing techniques and materials meant that the outer edges of tiles were left exposed and unprotected. Schlüter-SCHIENE offered a practical and aesthetically pleasing way to handle tile edge finishing in this brave new world. 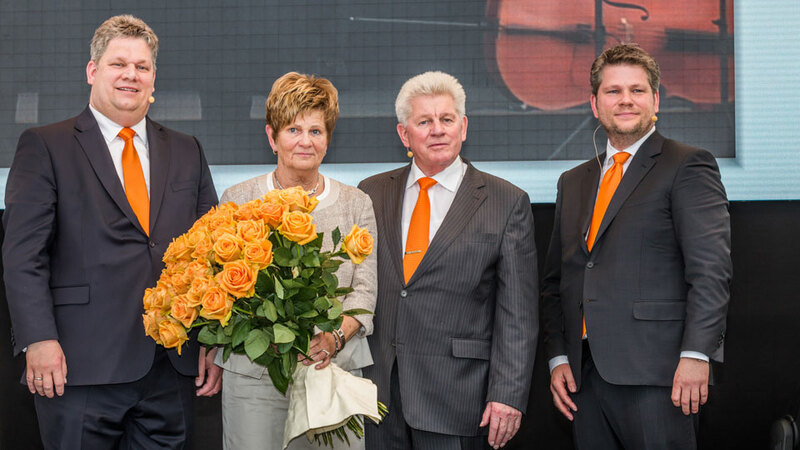 Besides its head office in Germany, Schlüter-Systems now boasts eight subsidiaries, aiding distribution across more than 20 countries. The UK offices were established in 1993, in the Leicestershire town of Coalville, and as of 2015 occupy three units on the Bardon 22 Industrial Estate.